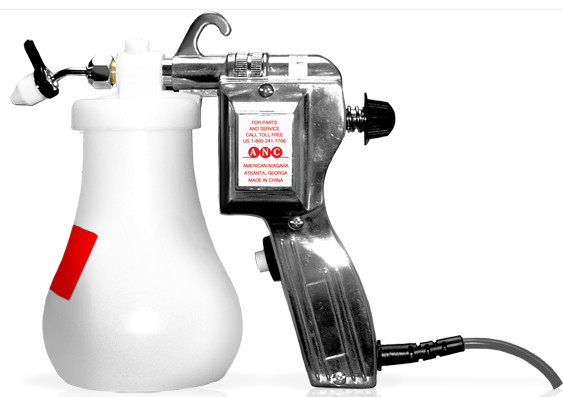 Used by textile screen printers worldwide. 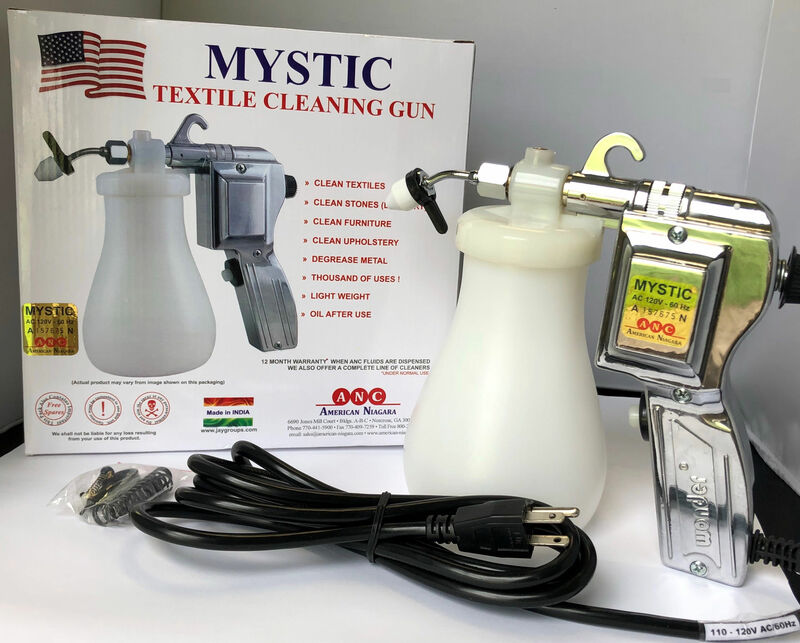 The Mystic textile cleaning gun is the highest quality all metal gun on the market! Works great with Triple Blend! 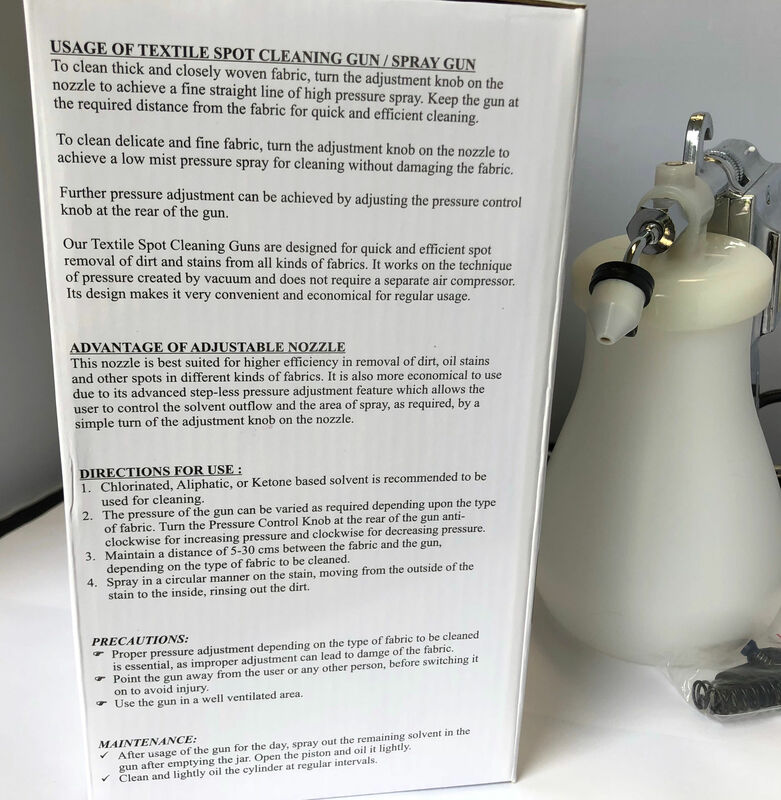 American Niagara offers the largest selection of high quality cleaning guns in the world!